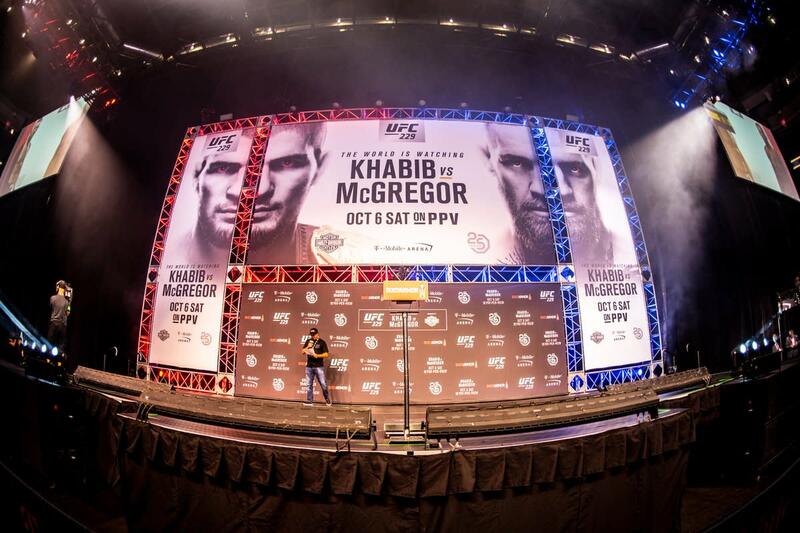 Both UFC lightweight champion Khabib Nurmagomedov and former UFC lightweight champion Conor McGregor made weight Friday morning, but they will face off Friday night at the UFC 229 ceremonial weigh-ins at the T-Mobile Arena in Las Vegas, NV. On Friday, Nurmagomedov made 155 pounds right as the official weigh-ins opened up Friday while McGregor weighed about an hour later, making the megafight official. Everyone made weight for the event.